Bank on the go with Mid Penn Bank’s convenient electronic banking options. Whether accessing your accounts by telephone, computer or smartphone, a seamless banking experience is right at your fingertips. Online banking gives you immediate access to your account information 24 hours a day. You can self-enroll anytime, anyplace. 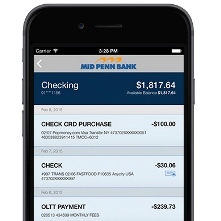 Mid Penn Bank’s secure and convenient mobile app provides access to your banking wherever you go. 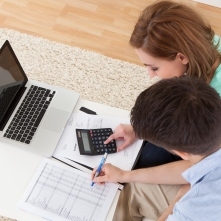 Our free online bill pay service makes paying your bills more convenient and safer than ever. 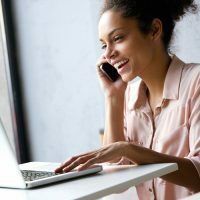 Telebanker gives you free, immediate access to your account information and is available 24 hours a day using a touch-tone phone.